From the iconic brand of surf, ski and skating comes another revolutionary and beautiful item of eyewear. 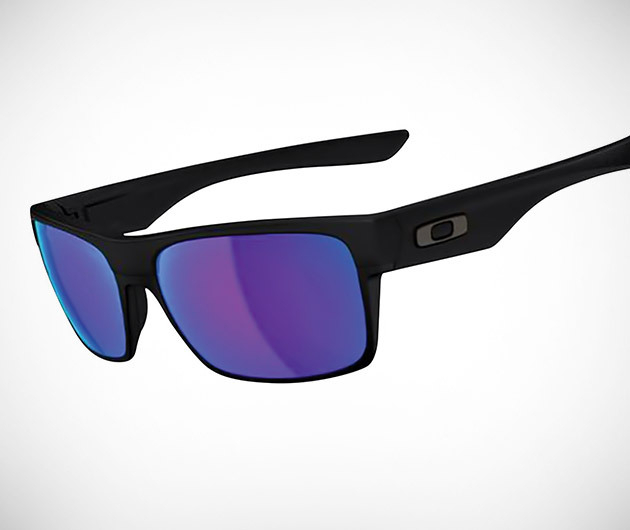 Oakley Twoface pairs the tough, lightweight O Matter with aluminum lower rims and Plutonite polorized lenses that filter all UVA, UVB,UVC and block out glare. Available in a range of cool contrasting color schemes.